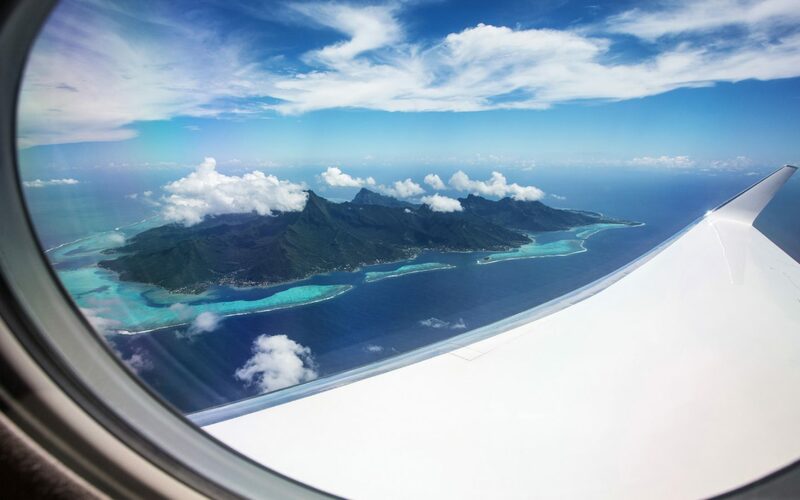 Breathtaking views as the picture-postcard-perfect south-seas-paradise Society Islands loom on a round-the-world honeymoon by private jet. 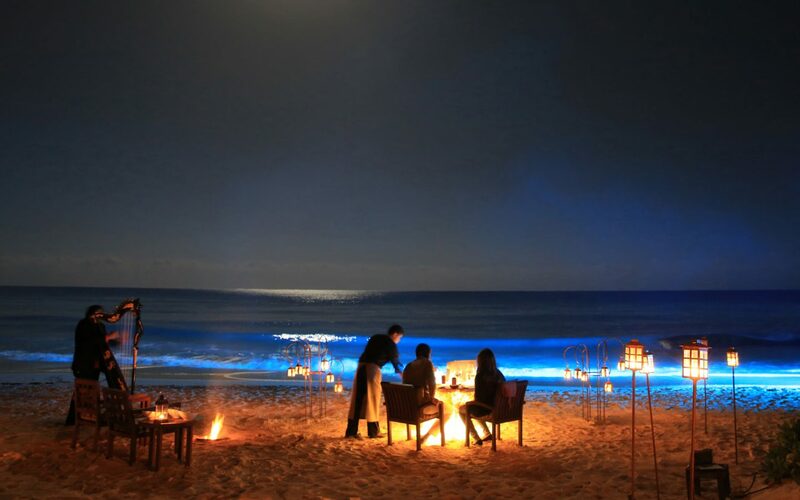 A romantic dinner specially arranged on the beach, so honeymooners can witness the wonder of a full moon rising from the Indian Ocean. An intriguing box is delivered to the newly-weds. 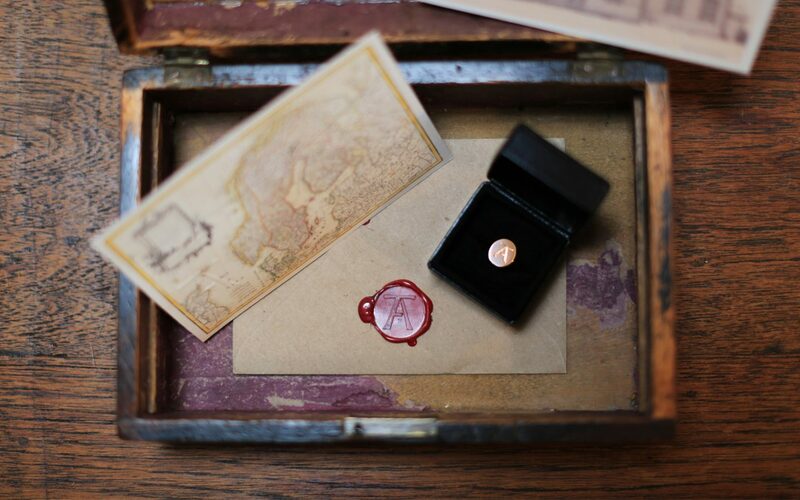 A special marque, based on the couples' initials, is engraved on a gold ring and also forms a cypher to a code, which leads to new discoveries all around the world. 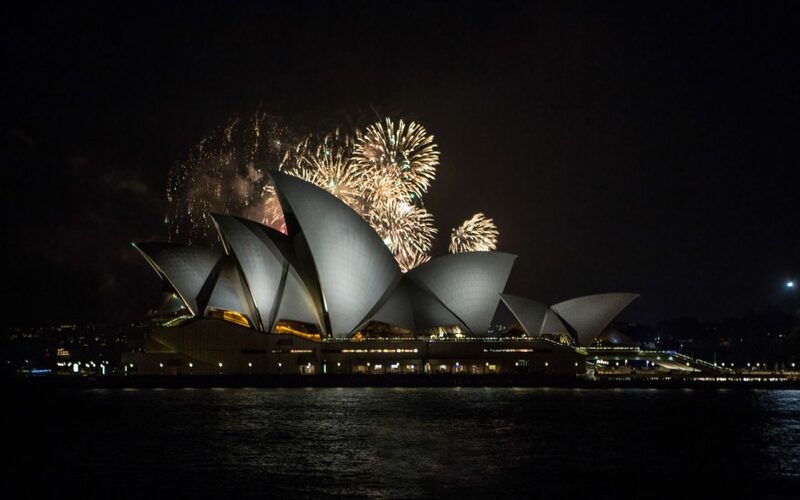 Fireworks, witnessed from the comfort of their hotel suite balcony, explode over Sydney’s Opera House, to welcome and celebrate a couples' honeymoon. 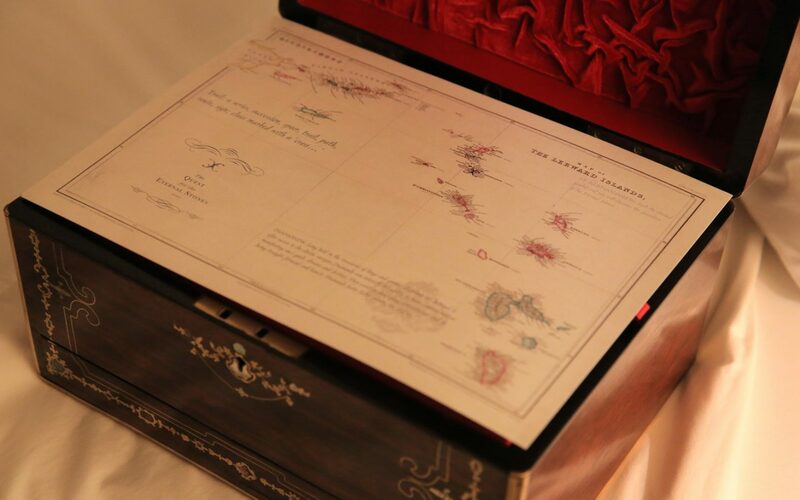 An exquisite jewellery box, with an intriguing marque and a beautifully designed map with clues in the form of poetry, hinting at undiscovered treasures on the journey ahead. 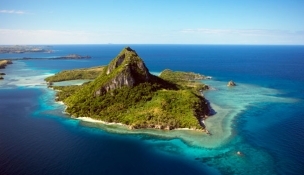 Strategic management of our private jet gives our honeymooners a glimpse of their romantic hideaway, as well as context to adventures we have planned for the days ahead. 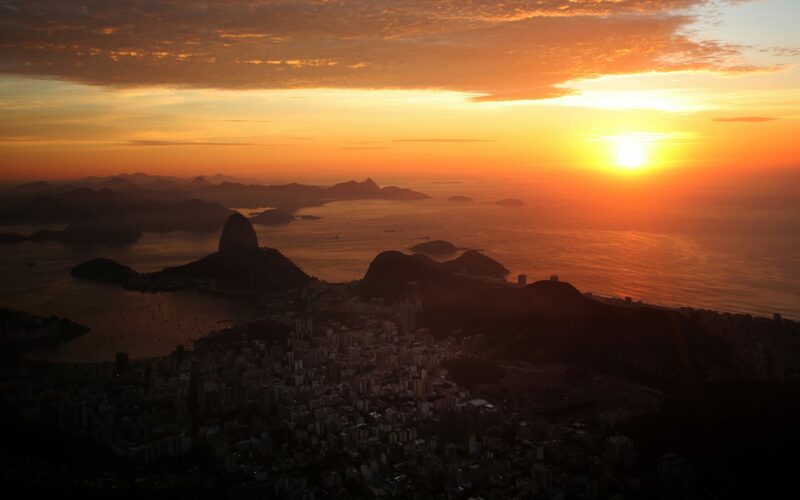 An early start gives a once-in-a-lifetime sunrise view from the Christ the Redeemer where our honeymooners enjoyed a private breakfast together. 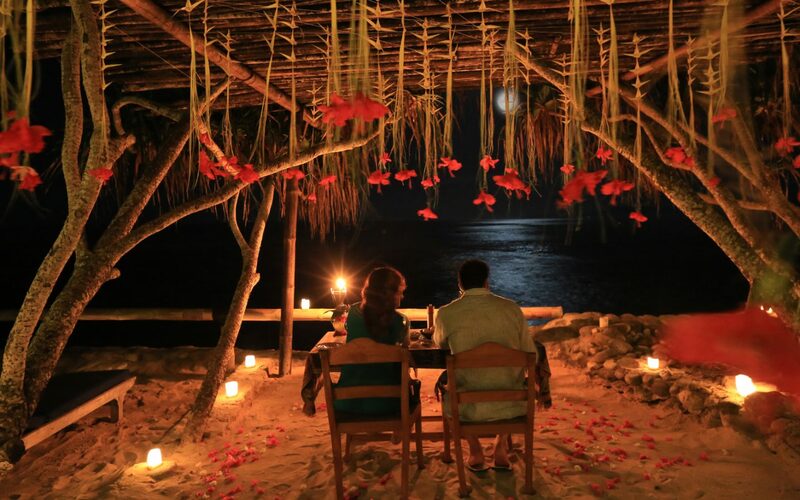 A specially-set up romantic waters-edge dinner on a private stretch of the Quintana Roo. 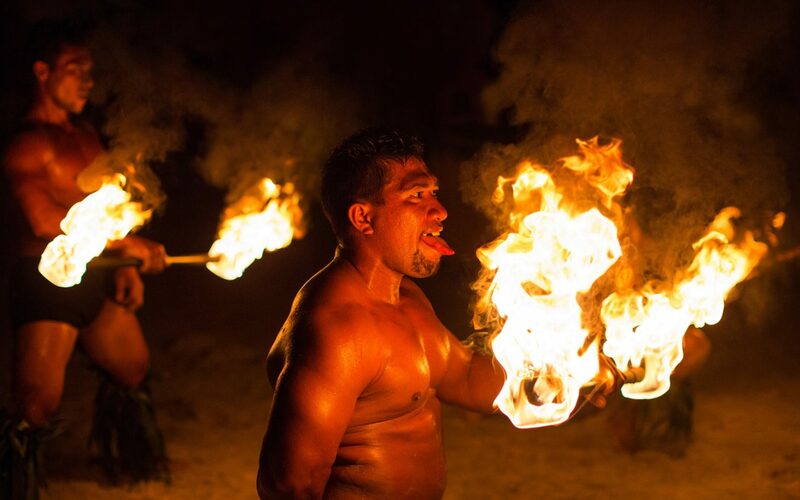 Dramatic cultural entertainment marks the arrival of honeymooners on a private motu in Bora Bora. Intrepid honeymooners enjoyed a first descent of a remote river, then warmed up by the flames of a specially-made brazier, where their honeymoon logo had been cut out of the steel. 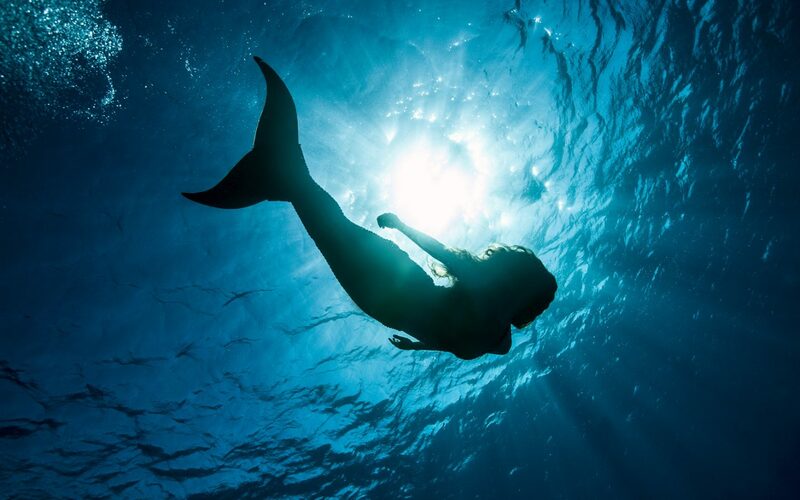 A mermaid appears, offering a huge shell full of ancient jewellery and a clue leading to the next chapter of the guests' honeymoon. A unique storyline to define and celebrate your new life together. 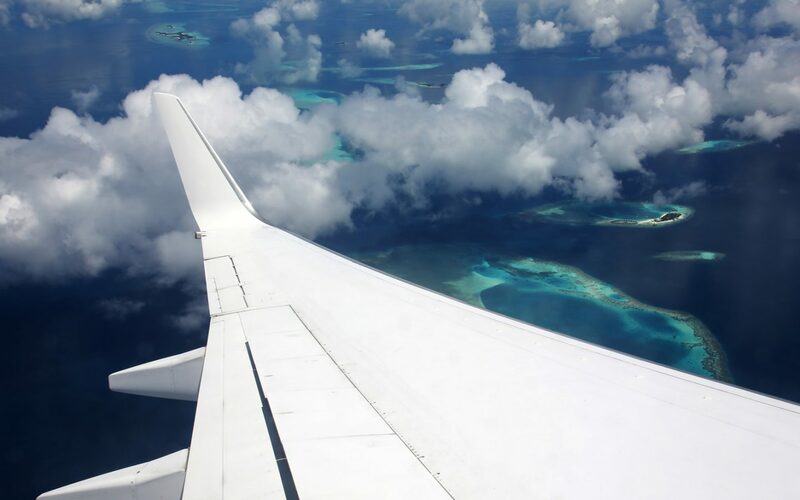 We take you to the most beautiful places in the world, revealing them to you like never before. We set new frontiers in the world of honeymoon experiences. 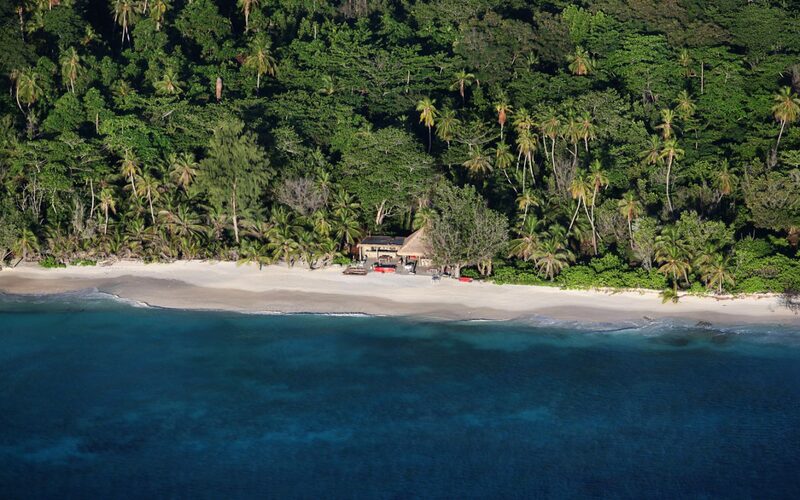 Our highly creative approach will ensure your honeymoon is unique. 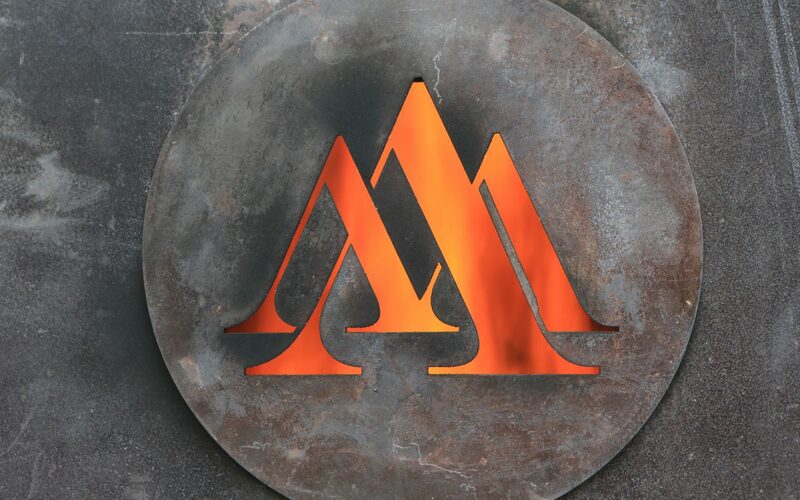 Besides the prerequisite luxuries, we add a generous portion of creative magic to your experience. You’ll enjoy new experiences, wonderful surprises, carefully balanced with blissful, romantic relaxation. 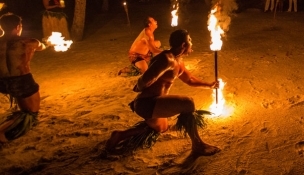 Special traditional entertainment adds drama to a private dinner. 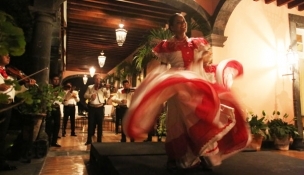 Mariachis and local dancers add a wonderful ambience to a special dinner at Hacienda de San Antonio, Colima.